We owe a debt of gratitude to the visionaries who pioneered teleconferencing technologies. Dialing into a conference call or clicking to connect to a web conference is second nature to many business professionals these days. 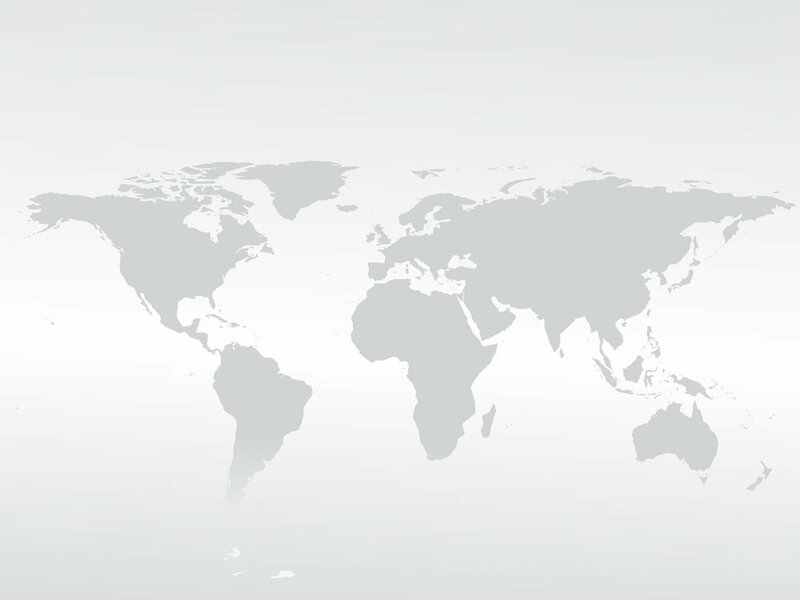 These tools have become invaluable in our always connected, global business world. We owe a debt of gratitude to the visionaries who pioneered teleconferencing technologies. 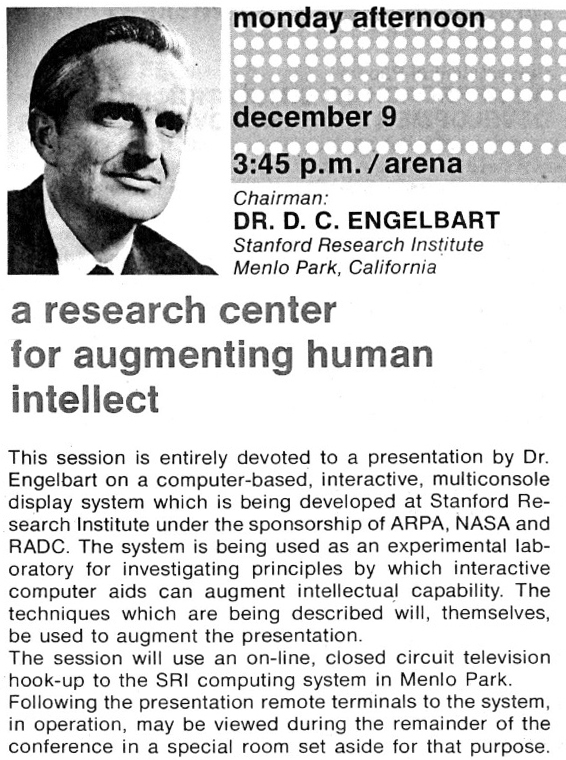 Doug Englebart is credited with demonstrating the first two-way computer and video teleconference on December 9, 1968. He and a group of fellow researchers at Stanford Research Institute’s Augmentation Research Center presented a live public demonstration of an online system that they had been working on. They presented several innovations including screen sharing with two people located at different sites communicating over a network using an audio-video interface. The entire presentation was conducted online using closed circuit hookups. So, not only was the presentation about videoconferencing; it was a video conference. Englebart was a man before his time, having invented and patented the computer mouse well before personal computers became mainstream. By the time PCs became popular in the mid-1980s, his mouse technology had fallen into the public domain. In all, Englebart had 20 patents to his name including patents related to email, networking, the Internet, and interface windows. The man behind the teleconference has several inventions to his name: conference calling, call forwarding, touchtone dialing, security system dialers that call the police, and the answering machine to name a few. He was even commissioned by President Eisenhower in 1954 to create a “red phone” to serve as an emergency link between the White House and Moscow. Walter Shaw was considered a telecommunications genius, working for Bell Telephone for decades starting in 1935. Disputes with Bell over his patents and the rights to them eventually caused Shaw to leave the company. Now on his own, Shaw eventually began working for the mafia and invented what was known as a “black box.” The black box allowed callers to make untraceable, free long distance phone calls. Shaw’s dark path ultimately ended with a conviction for illegal phone usage in 1976. It also forged a connection between his son and the mafia, with the younger son becoming a notorious jewel thief said to be responsible for the theft of $70 million in goods across more than 2,000 heists. Though the first online two-way video conference took place in the late 1960s and included features such as collaborative screen sharing, webinars as we know them began to appear in the early- to mid-1990s. Among the earliest modern web conferencing pioneers is the Global Schoolhouse Project from Global SchoolNet. In 1992, GlobalSchoolhouse.org launched thanks to a grant from the National Science Foundation to showcase online collaborative learning. The site allowed participating schools to join live two-way audio-video conferences over the Internet. In the business world, software such as NetMeeting, PlaceWare, Starlight Networks StarLive!, and WebEx soon followed. Eric Korb, the founder of Webinars.com, is credited with coining (and originally trademarking) the term “webinar” in 1998. The trademark was later transferred to InterCall followed by West Corporation and its subsidiaries. Teleconferencing has a long, rich history and continues to be a mainstay in business. “Doug Englebart, Inventor of Mouse and Teleconferencing, Dies.” 2017. Accessed October 13. Doug Englebart, Inventor of Mouse and Teleconferencing, Dies. “Eric Korb | TrueCred.” 2017. Accessed October 13. Eric Korb | TrueCred. “‘Genius on Hold’: An Inventor, His Jewel Thief Son and Steve Jobs – Latimes.” 2017. Accessed October 13. http://articles.latimes.com/2013/mar/01/business/la-fi-tn-movie-about-telecom-pioneer-by-his-son-the-jewel-thief-20130228. “Global SchoolNet – It’s Not About the Technology – YouTube.” 2017a. ———. “Global SchoolNet – It’s Not About the Technology – YouTube.” 2017b. Accessed October 13. Global SchoolNet – It’s Not About the Technology. “Global SchoolNet: GSN’s History.” 2017. Accessed October 13. Global SchoolNet. “History of Webinars – Importance of Webinars and Webcasts.” 2017. Accessed October 13. History of Webinars – Importance of Webinars and Webcasts. “United States Patent and Trademark Office.” 2017. Accessed October 13. United States Patent and Trademark Office. “Webinar Definition, Origin & History.” 2017. Accessed October 13. Webinar Definition, Origin & History. “Webinars – History and Trends – InsiderHub.” 2017. Accessed October 13. Webinars – History and Trends.